The Wrestling Estate‘s David Gibb and the Internet’s Nick Bond are BACK to provide a pleasantly in-depth discussion on what makes professional wrestling, well, professional wrestling. And what that means for the rest of the world. This week, IT’S THE ULTIMATE MINISODE. 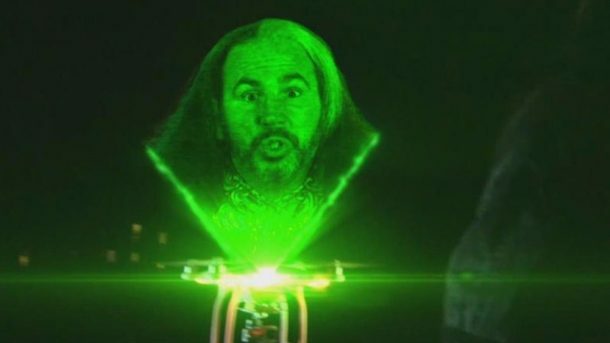 Actually, this is the opposite of true, as we will likely be doing semi-regular smaller pods to supplement our actual episodes — the ones that are mostly pop culture references — but you get the idea: We talk about Matt Hardy and Bray Wyatt’s Ultimate Deletion match in all its cinematic glory. If you like the show, rate review and subscribe to us on Podbean or iTunes.